Cape Town Stopover. 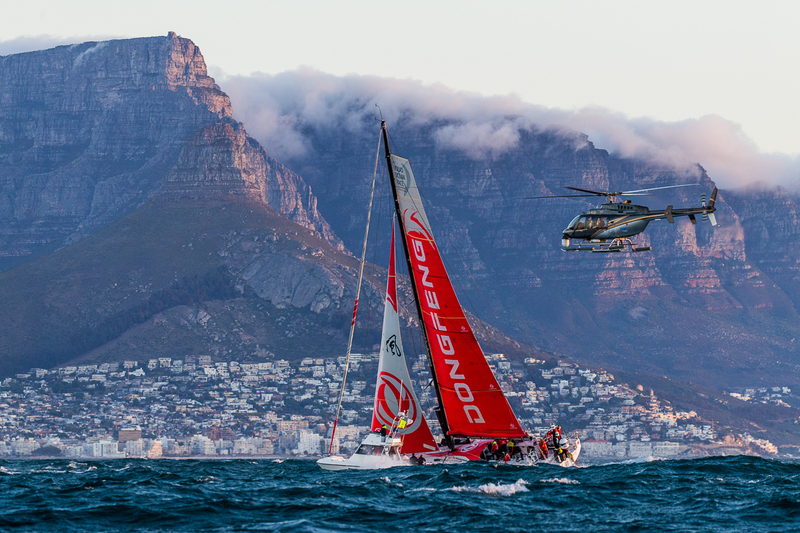 Photo by Pedro Martinez/Volvo Ocean Race. 24 November, 2017.